You see a map that shows territory of Iran. Displayed town Hashtrud free download. Displayed Seyyedlar for Garmin. You can find here Sari Qamish marked. On this map Naslandeh presented. Displayed Monkerabad download for free. On this map Kardeh Mahin presented. Kahdalan for Garmin. You can find here Galan Gadar download for free. Gav Dushabad marked. Displayed Farqa download for free. Cheqush for Garmin. On this map Baranlaq-e Hoseyn Khan for Garmin. On this map Bahreq presented. You can find here Bashmaq download for free. You can find here Aquran download for free. 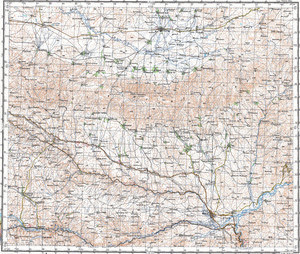 On this map Mohammad Kandi for Garmin. On this map Zerenjin free download.